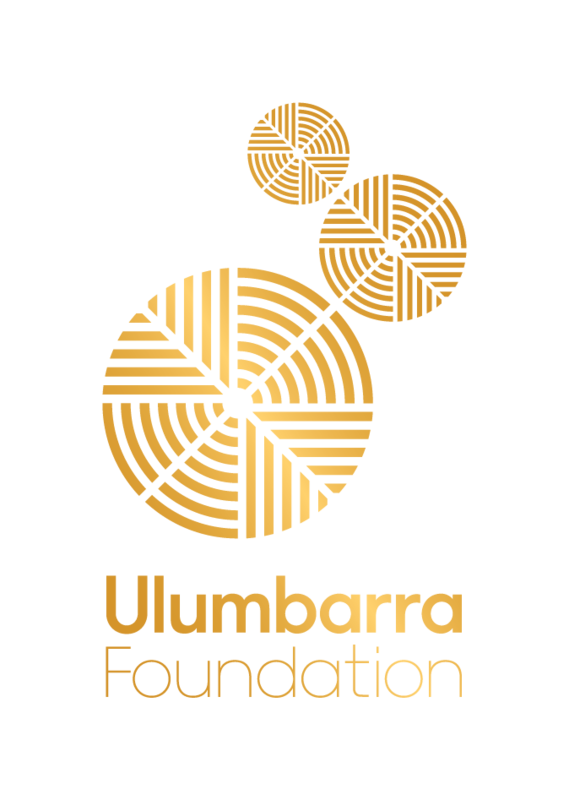 A donation is received and tax deductible receipt issued by The Ulumbarra Foundation Inc.
All transactions are final. There is no refund or exchange on any transaction. The right is reserved to vary advertised programmes and to add, withdraw or substitute elements as necessary. The Ulumbarra Foundation understands that your privacy is important. This document sets out how we protect your privacy and manage your personal information. The amount and type of personal information we collect from you and hold about you will vary depending on the different ways in which you deal with us. We limit the collection of sensitive information to the minimum amount required in the circumstances. 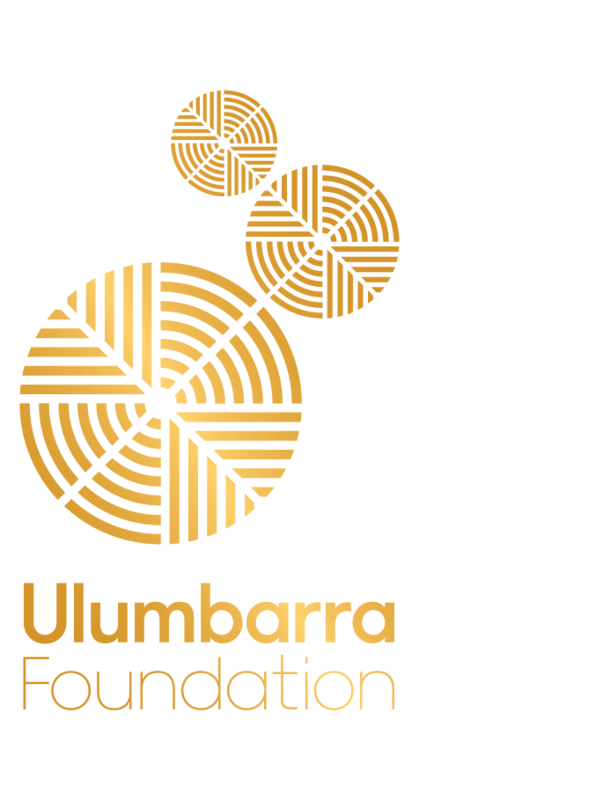 The purposes we use your information for depends on how you deal with the Ulumbarra Foundation. We may use your personal information for the purposes we collect it for. We may also use it for purposes related to the purpose of collection where you would reasonably expect us to. For example, if we have collected your personal information in connection with one fundraising appeal, we may use that information to contact you about future appeals.